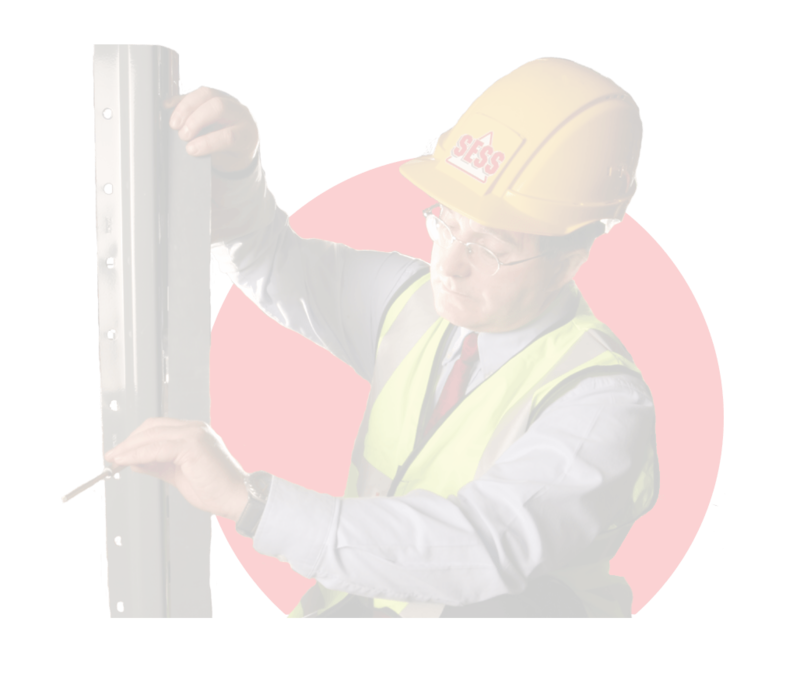 In 1990 SESS was the first company to provide a full range of rack related training courses to the industry, including SEMA approved and is also now providing IOSH approved rack related training. In addition SESS is also an approved training centre for IOSH & CIEH. All our training courses are for end users only.